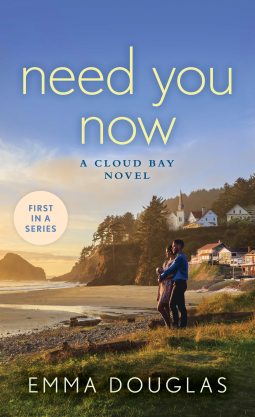 Welcome to the small island town of Cloud Bay, where it’s never the wrong time to find a love that’s oh-so-right. . .
Caleb White knows what he wants out of life—and being a star tennis player is not it. After speaking to the press about his plans to retire, Caleb decides that a trip to quaint, beautiful Cloud Bay for its legendary music festival is exactly what he needs. There will be time to figure out what to do with his life without a racket in his hand soon enough. Until then, Caleb is content to be stuck on an island with CloudFest’s gorgeous director Faith Harper. . . The daughter of a famous rock star, Faith knows all about fame, fortune, and hot flings that aren’t meant to last longer than a few good songs. Gorgeous, built Caleb is a temptation she can’t resist, but she’s not prepared for the way he makes her feel. . .and the dreams that they both share. What begins as a carefree distraction deepens into something real. But is Caleb ready to put his celebrity behind him and give life in the slow lane with Faith a chance? 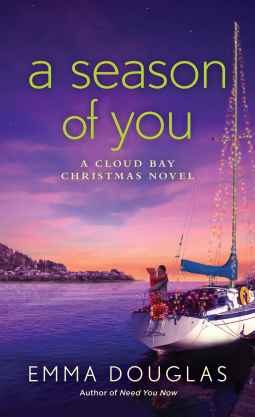 It’s Christmastime in the quaint island town of Cloud Bay, where love is always in season… Will Fraser has believed in love at first sight since the day he first laid eyes on Mina Harper five years ago. There was only one problem: She was happily married. Then, when Mina’s husband was killed by a drunk driver, Will figured she’d want nothing to do with a guy who owns a whiskey distillery. So he’s kept his feelings locked away, knowing that not even a Christmas miracle would be enough to melt Mina’s heart. . . Mina believes her days of true love are behind her. Since losing her husband she’s kept to herself, content to do her own painting and stay out of the limelight that comes with her famous family. But when, after a freak accident, Will comes to her rescue, Mina can’t quite get him out of her mind. As curiosity turns into a fling during Cloud Bay’s first Christmas Festival, she finds it harder to convince herself that her feelings for Will are just mistletoe-inspired. Could Mina be ready to lay the past to rest and finally admit that what she really wants for Christmas—and forever—is Will? Leah Santelli always knew that Zach Harper, son of a rock legend and her best friend’s brother, was painfully out of reach. Then, on the night of her eighteenth birthday, Leah shocked herself by asking for—and receiving—the gift she wanted: one night of passion with Zach before he left town to pursue his rock star dreams. Now, years later, Zach is back in Cloud Bay to record his first solo album. His return could also be Leah’s big chance to step up her own music career. 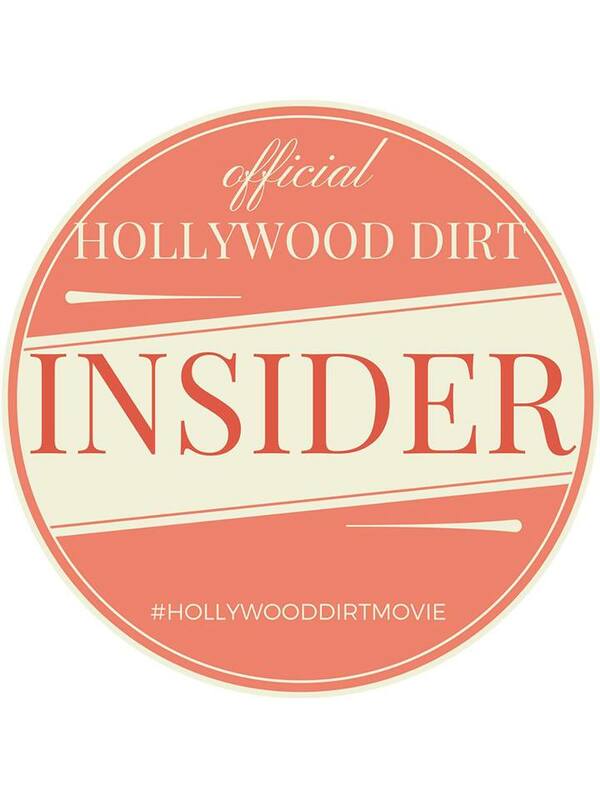 But getting the producing credit she needs means spending long hours with Zach in the recording studio…and falling back into the habit of longing for him, for better or worse. Zach used to believe that a man must put his past behind him. 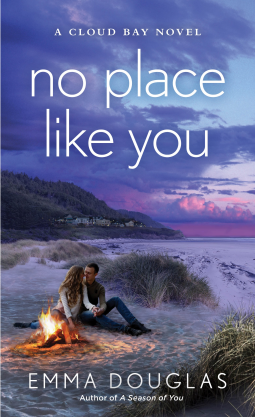 But coming back home for Cloud Bay’s famed music festival has allowed him to finally make amends with his family and, much to his surprise, reunite with Leah. He might have left her once but now it seems he can’t stay away. Trouble is, even though the heat between them burns hotter than ever, Leah has old wounds in need of healing before she can give Zach a real chance. Can he find a way to convince her that they can make more than just great music together—and that she’s the one that he wants for all time? As always I want to start by thanking NetGalley and St. Martins Press for providing us with a copy of these books so that we could bring you this review. Cloud Bay and the Harper siblings were such a joy to read. Each one had something that their father left them with. Not necessarily a good thing. Most of it is fears and scars, but they were each able to find someone that loved them and showed them that those things that Grey did didn’t define who they were and didn’t have to let them hold them back. Each person that the siblings fell in love with were strong in their own way because they were able to help them. Though it took the Harper siblings some time to realize that they had love staring them in the face, the eventually did and were able to recover something they almost lost. I have thoroughly enjoyed this series and look forward to reading a lot more from Emma Douglas in the future. I gave all these books as a series 5 kisses.